Innovative in design and exceptional in brilliance! Battery operated LED lights feature vivid illumination, energy efficiency and long life, providing you with the perfect solution to your craft projects! 5mm lights might be small in size but their conical wide angle bulb design allows brilliant light to be cast in all directions! 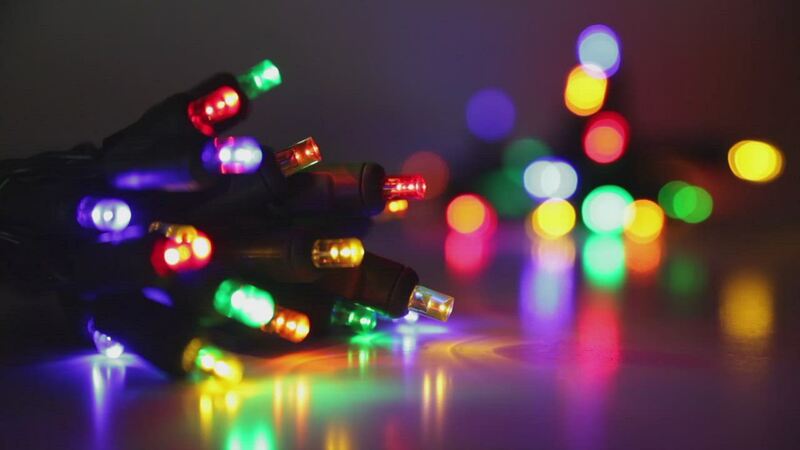 Wrap amber LED lights around greenery for the holidays and add festive glow to Halloween decorations, LED bulbs extend battery life allowing lights to shine brighter, longer! Perfect lights - made wine bottle gift with them! Great product for the money; arrived on time. P.S. The people that answer the phone were SUPER nice and helpful. Beautiful product when it first lights up, but the battery drain is very rapid and the lights dim rather quickly.